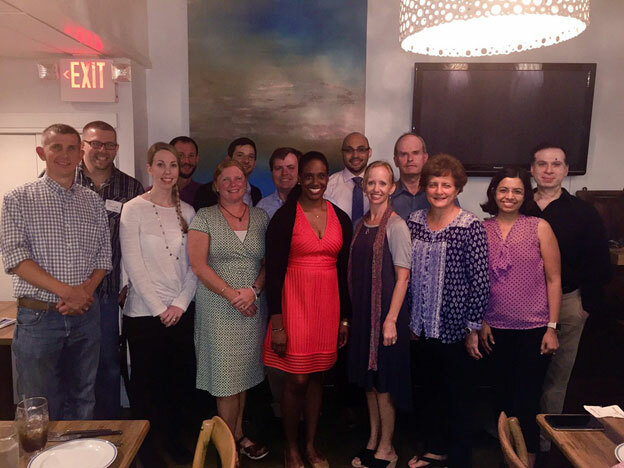 The regional anesthesia fellowship will begin on July 1st of each year, and end on June 30th of the following year. 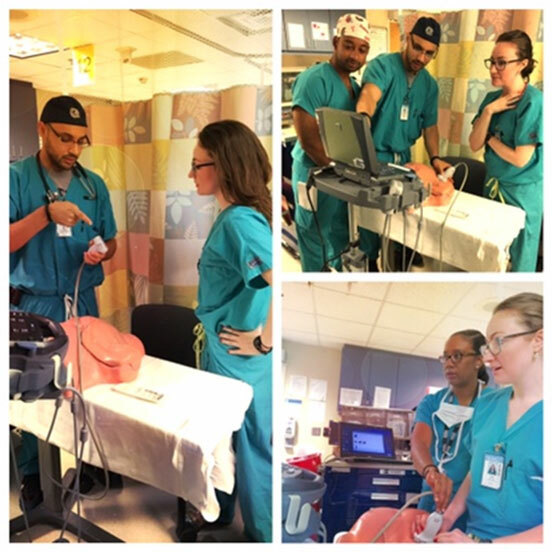 During this 12-month period, the regional anesthesia fellow will be assigned to the regional anesthesia service every other week and will be a Clinical Instructor in Anesthesiology during the other week. Compensation will reflect the fact that 50% of the fellow’s time will be spent performing faculty duties. Some non-clinical time will be provided for the fellow to prepare talks and/or pursue research projects. The typical workday will be eight to ten hours long. Weekend clinical duties will occur at 50% the frequency of a full faculty member. Twenty-four days of vacation and 5 days of meeting time will be provided. 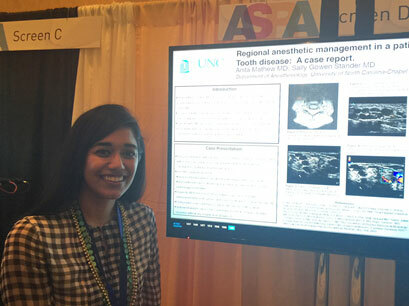 Along with the resident assigned to the regional anesthesia service, the regional fellow evaluates potential regional anesthesia candidates, performs regional procedures, and follows up on postoperative patients. Each case is discussed with a member of the regional anesthesia faculty. An anesthetic plan is formulated, as are plans for postoperative analgesia and care. Anesthetic care is always provided under the direct supervision of a member of the regional anesthesia faculty. As the fellow gains experience, he/she will be given the opportunity to assist the faculty in teaching clinical skills to residents and medical students. The fellow is expected to participate in ongoing and/or original research projects, QI initiatives, and clinical pathway development. Nonclinical time dedicated to these efforts will depend on the extent of the project. Our departmental research division is highly active and well-funded, with robust support for resident and fellow research projects. Support staff time including research nurses and statistical analysis is available. A departmental research fund is also available for application to fellow programs through a review process.